Create an accurate CMA report for potential clients using the proven 5-5-5 strategy. 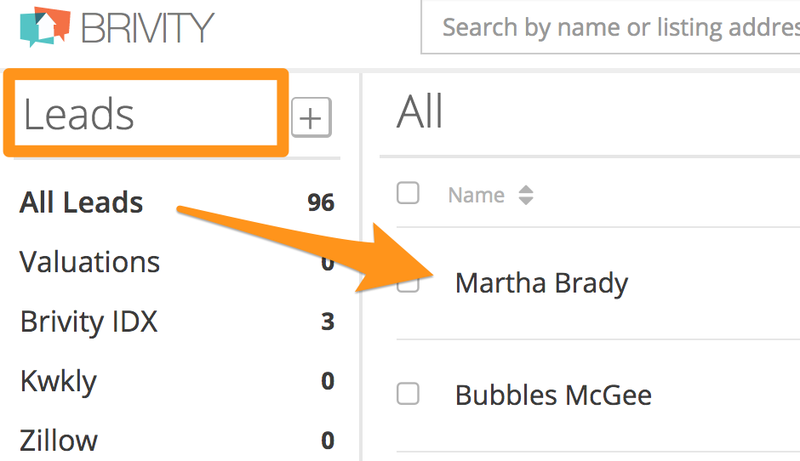 On the left sidebar, click on Leads, then select a person's name to open their record. *Note: You can also create a CMA straight from the All Leads or All People page. To create a CMA for a contact, click the CMA icon next to the edit pen in the contact's row and select New CMA Report. You'll be taken through a succession of 6 short forms to customize your CMA using the 5-5-5 strategy. *Note: The 5-5-5 strategy compares 5 active, 5 pending, and 5 sold properties to help price homes correctly. In each of the Active, Pending, and Sold sections, a map of similar area homes will show. You can select which homes to include in your report. Continue selecting home through the Pending and Closed form pages. 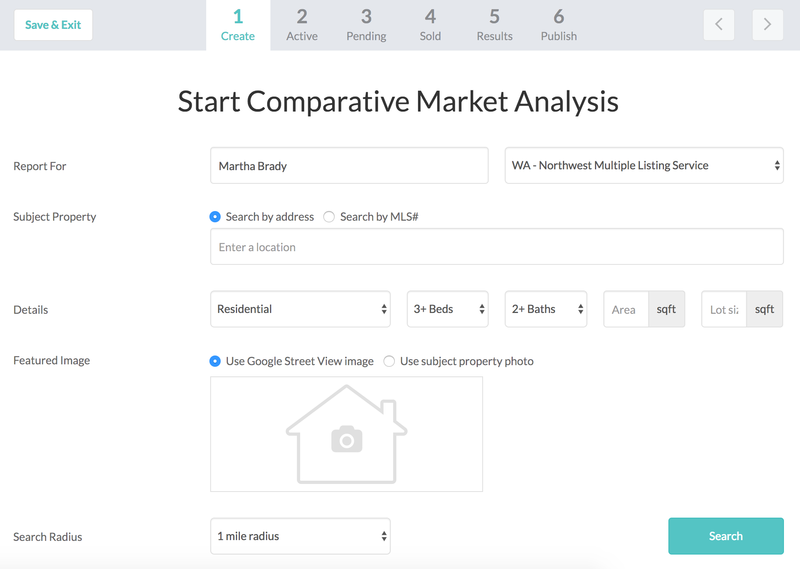 *Note: Depending on your area, you may not have 5 comparable properties available for each section. If this is the case for you, you can try a wider area, change the filters, or just run your CMA with less than 5 in each section. After selecting all homes to be used in your CMA from the Active, Pending, and Sold sections, you can see your report. All sections can expand to see how results will be viewed. You have the ability to customize the suggested listing price range of the report at the bottom. 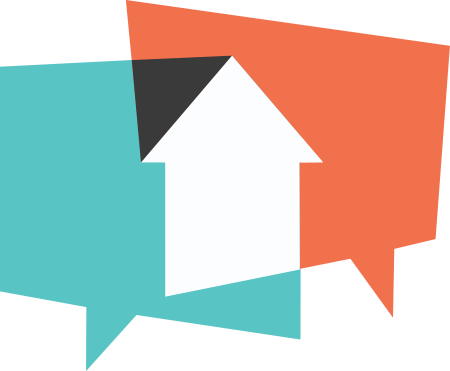 Add the homeowner's email address and your custom report is ready to be sent! You can also set for regular Market Reports to be emailed to the client from here. *Note: Brivity makes a clear distinction between a CMA and a Market Report. A CMA is a one-time report reflecting a home's value based on area active and sold data (usually before listing a home). A Market Report is a list of area's Active/Sold homes that is set to drip out to the contact regularly. Next, learn how to set contacts to receive regular Market Reports!